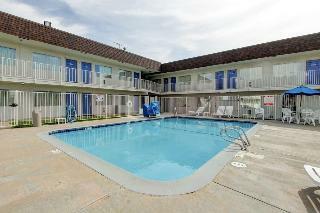 Find huge deals in Denver Co, United States that you may book now & pay later! 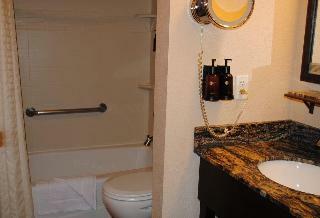 Best prices for in Denver Co, United States. A dream vacation for you and your family, guaranteed by our travel consultants. For members-only deals, we recommend using the new filter for deals in Denver Co, United States. 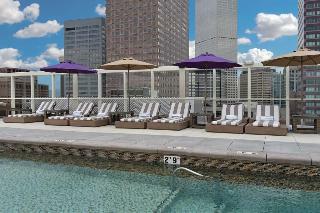 Located in the heart of downtown Denver, the Crowne Plaza Denver is the place to meet. 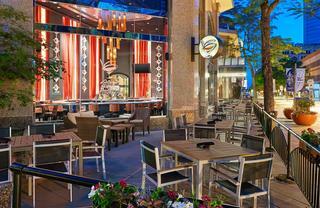 The downtown Denver hotel is close to many of Denver's biggest attractions. 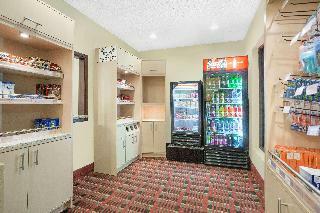 Easily walk to the 16th Street Mall, LoDo, Coors Field and Pepsi Center while staying at the hotel. 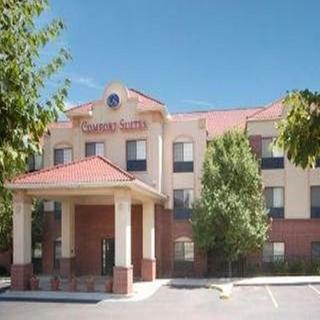 Conveniently located off I-225, the Comfort Inn Southeast is only minutes from the Denver Tech Center. 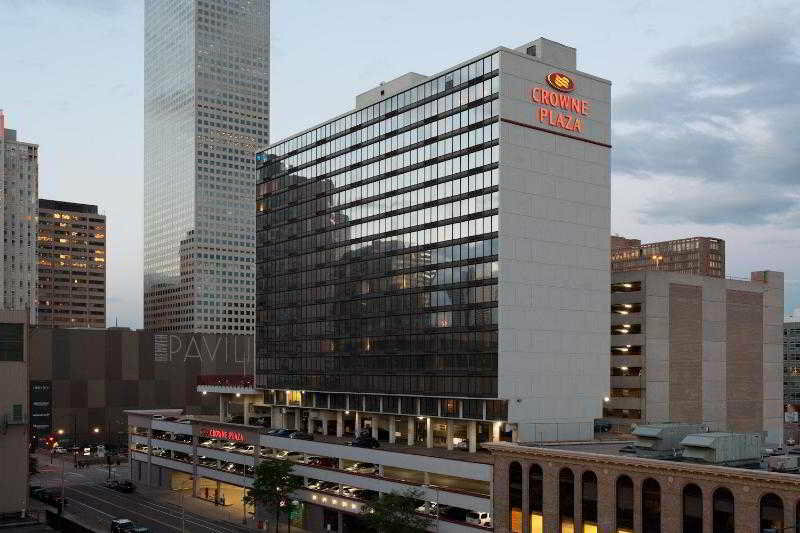 The hotel is housed in a 22-storey tower and an 8-storey plaza, linked by skyway and underground passage. 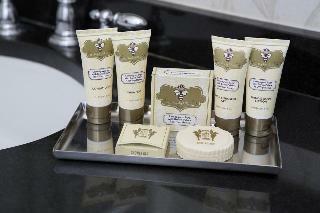 It comprises a total of 1231 rooms. 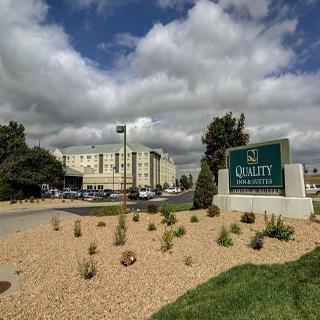 Conference facilities are available to business travellers and wireless Internet access is provided for those who wish to stay connected. The outdoor swimming pool is open throughout the year and there is a sun terrace with sun loungers and parasols. The health club and gym are equipped with state-of-the-art machines. 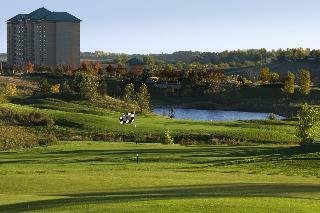 The award-winning Omni Interlocken Resort welcomes you to a retreat into modern luxury. 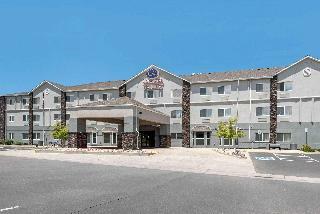 The hotel is located just minutes from the Denver International Airport. 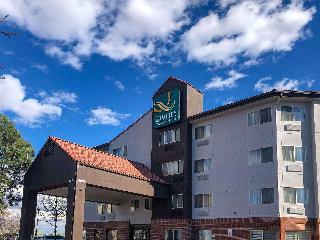 A beautiful, modern hotel featuring elegantly appointed, oversized rooms, which have all the unique amenities to make guests feel right at home. 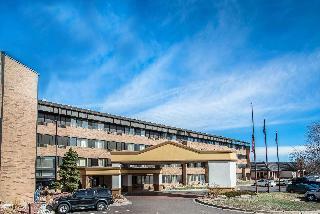 This 3 star hotel is located within the city of Denver. 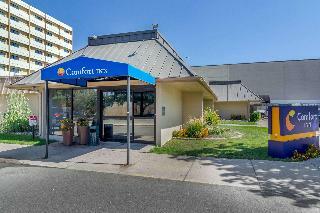 It is a short drive away from the Cherry Creek Mall and the nearest station is Denver Amtrak. 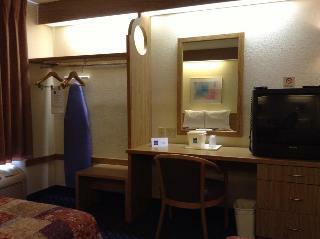 The Hotel has an indoor swimming pool and a fitness centre/gym. 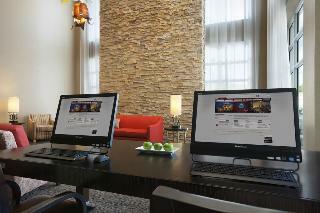 All 134 rooms are equipped with hairdryer, ironing set and air conditioning. 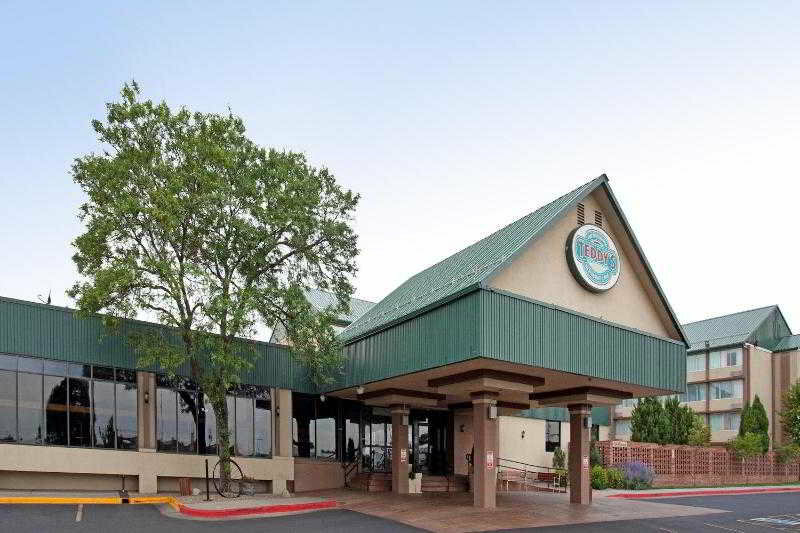 This hotel is located close to downtown Denver and Six Flags Elitch Gardens. 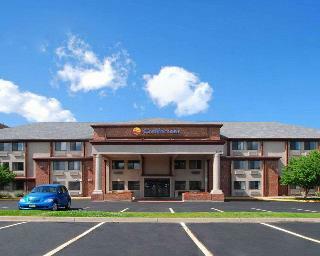 Founded in 1962 in Santa Barbara, California, the hotel chain is synonymous with a great travel value. 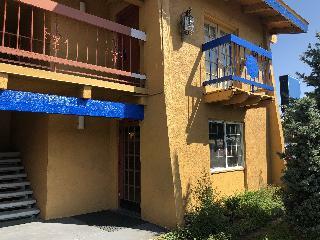 The first hotel in Santa Barbara still leaves the light on today, but a lot has changed for the motel chain that pioneered the first real economy motel designed for the no-frills traveler. 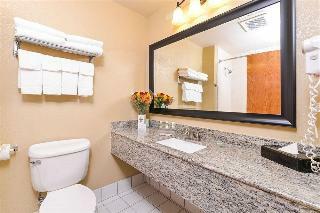 Basic room amenities and WiFi available in select rooms for a nominal fee. Free coffee in the morning is served. 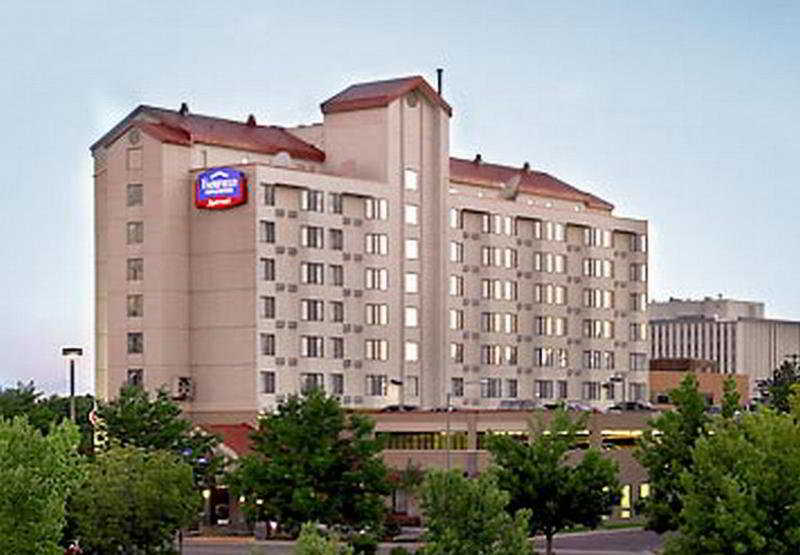 The hotel is located within walking distance to the Capitol, Wellington Web Building and the Denver Mint. It is across the street from the Ogden Theater.